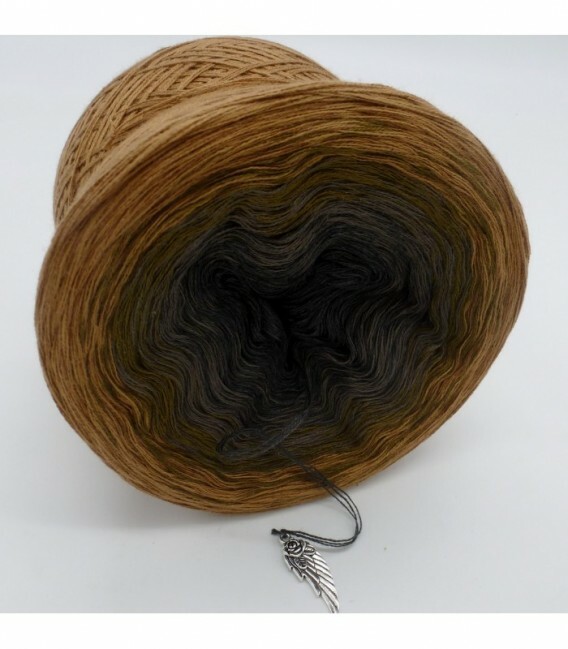 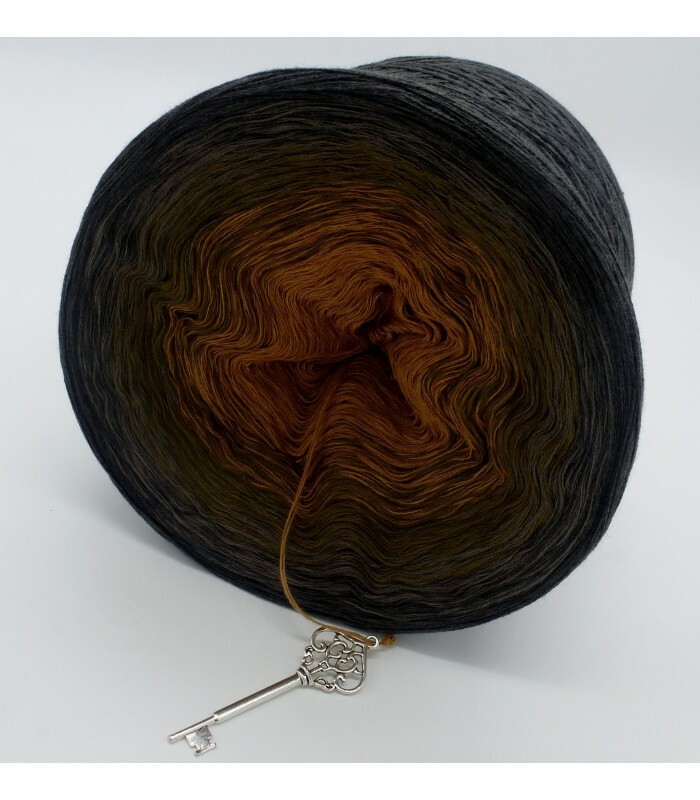 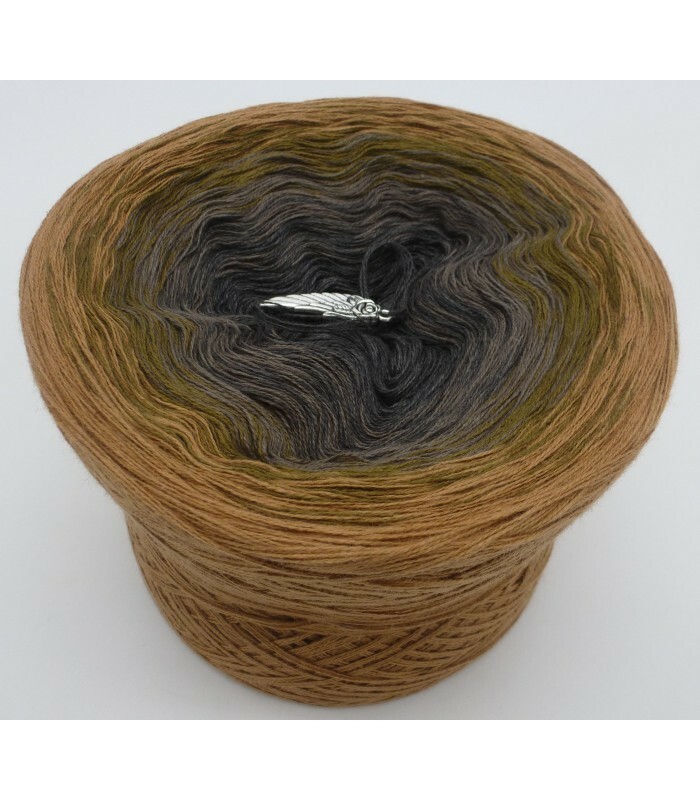 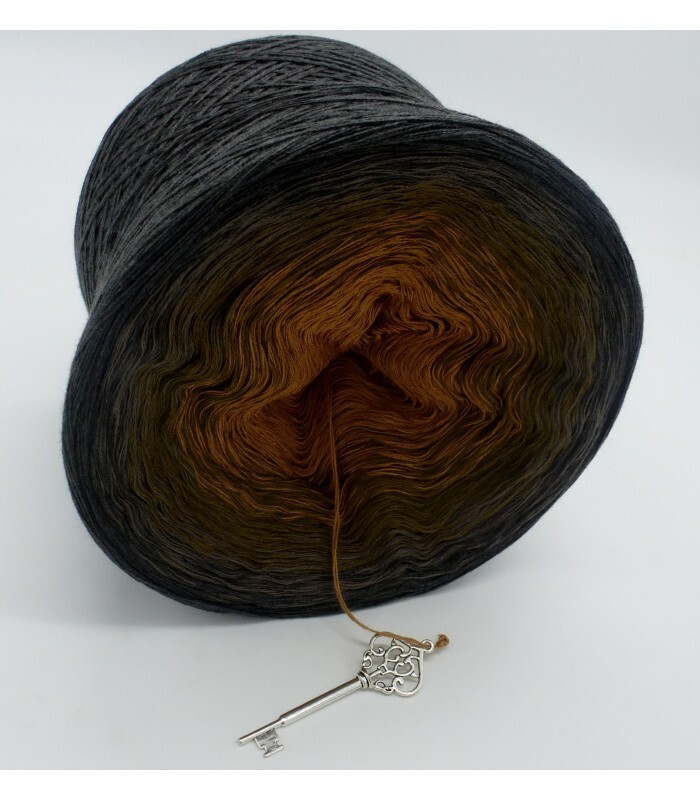 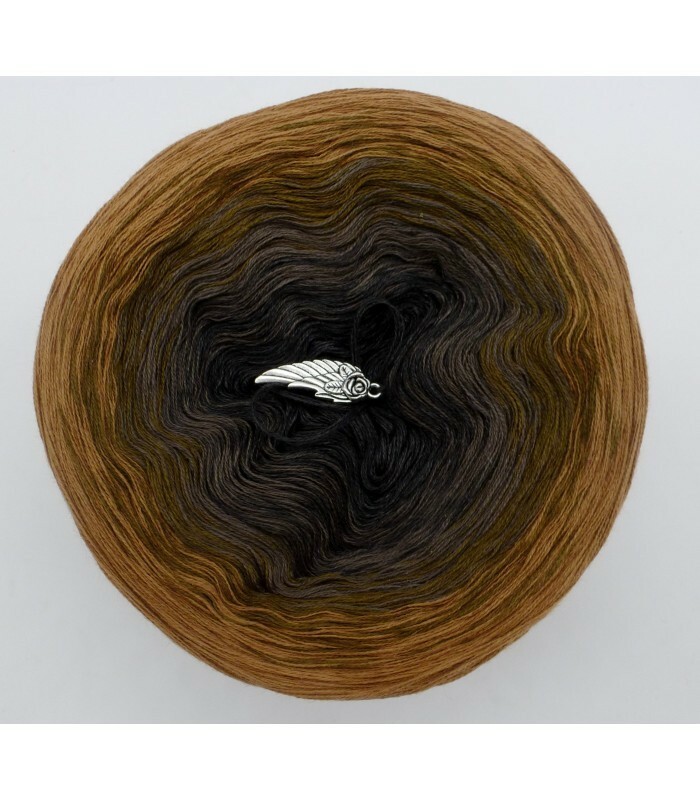 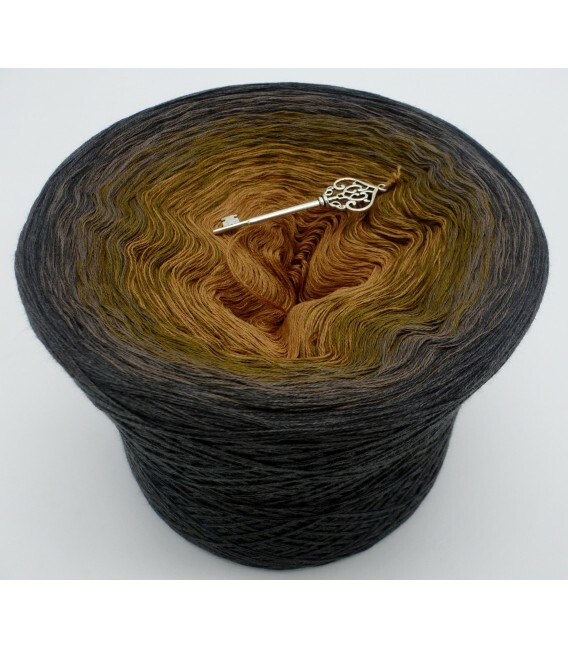 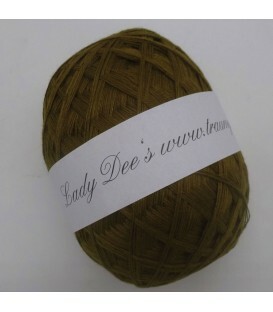 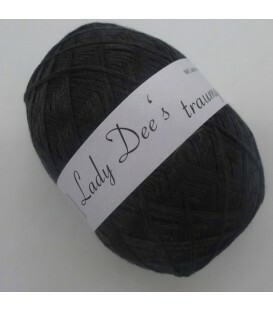 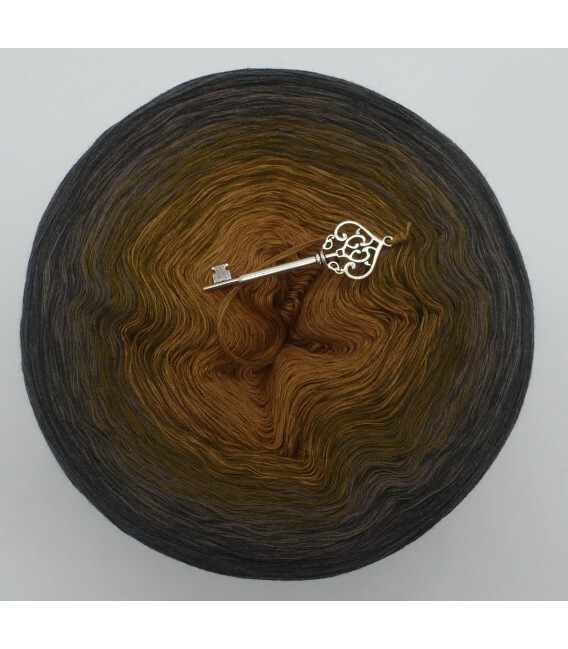 Augenweide 3F (eye candy) - 3 ply gradient yarn, 4 colors: mocha, olive green, taupe, anthracite. Fiber Content: 50% cotton 50% polyacrylic. 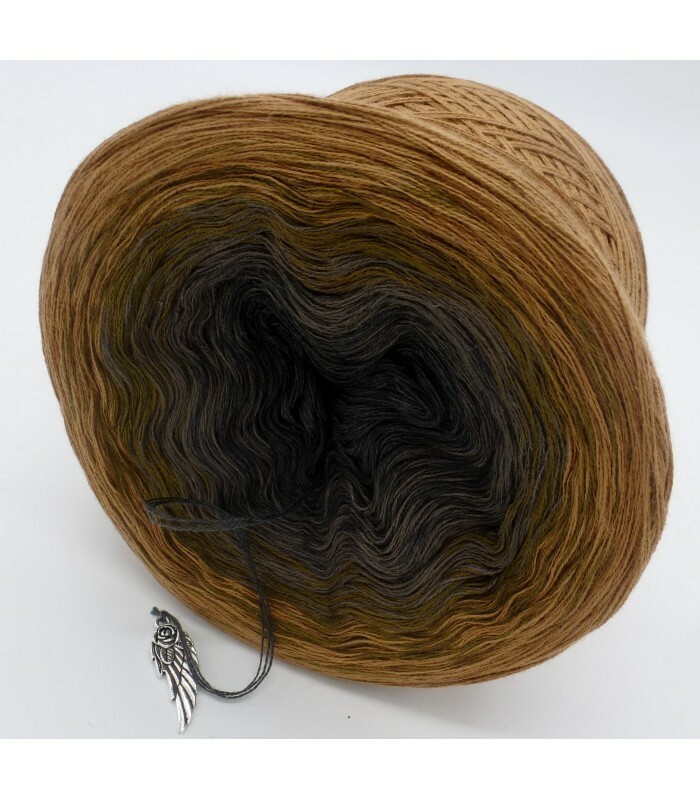 Color gradient: mocha, olive green, taupe, anthracite.